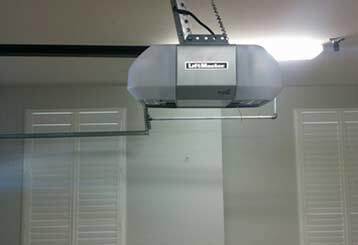 Discover new things about garage doors, openers and more by going through the following posts below. With the arrival of remote openers came a whole new set of safety concerns. 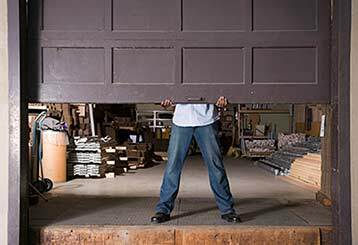 Just about everything in your house requires maintenance and so does a garage door. Make it easier on yourself by reading the checklist below! 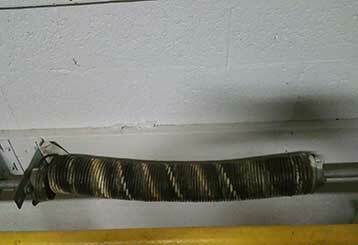 A broken spring is not to be taken lightly and should be treated with caution. Avoiding injury is a prime concern and we’ll make sure you know what to do. Click to learn more.